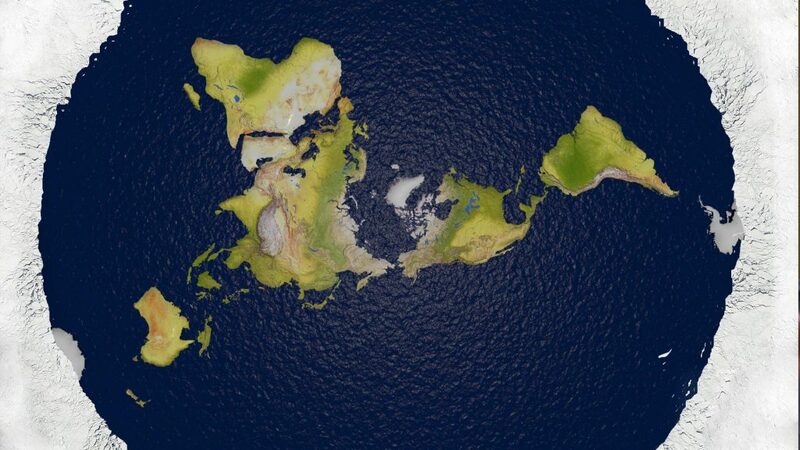 Apologia TV #50 -Robert Carter Refutes Flat Earth! 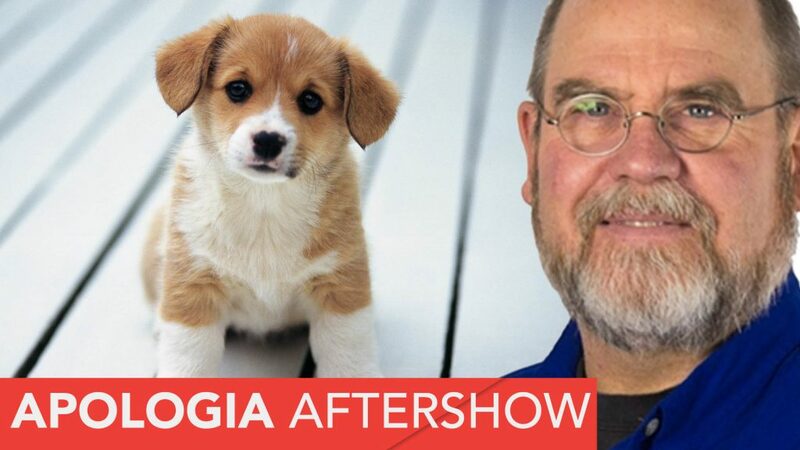 Apologia After Show #46 – Tom Hennigan – The Science of Cute! 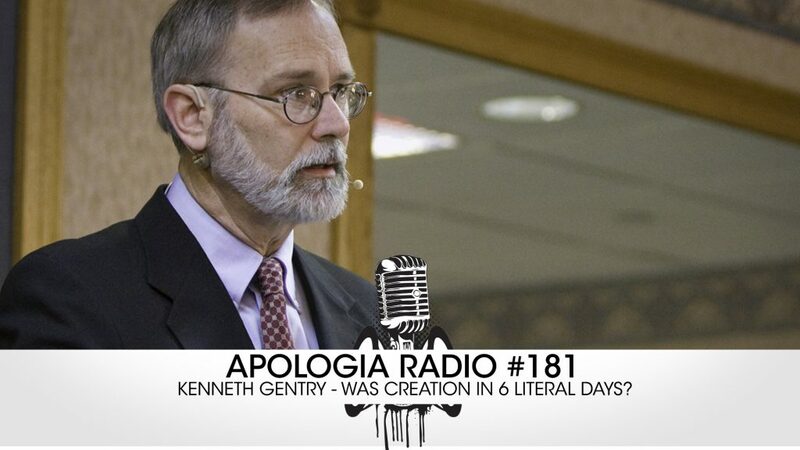 On this episode of Apologia After Show we continue our talk with Creation Scientist and Professor Tom Hennigan about the dominion mandate, Christian environmentalism and being pessimistic about the future. 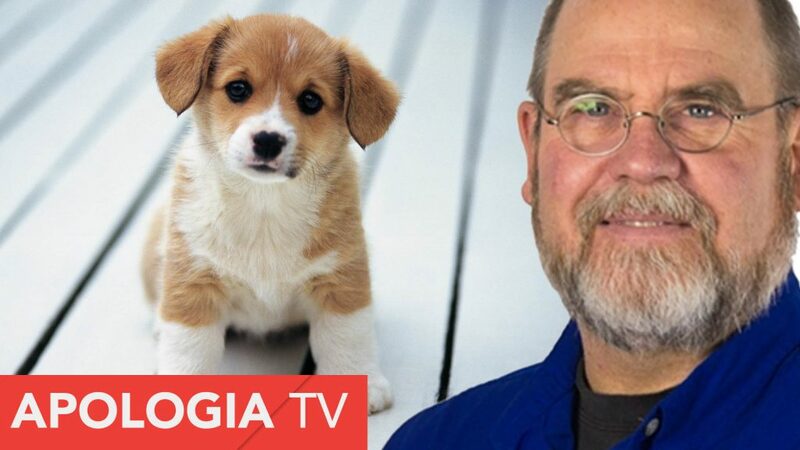 Apologia TV #46 – Tom Hennigan – The Science of Cute! 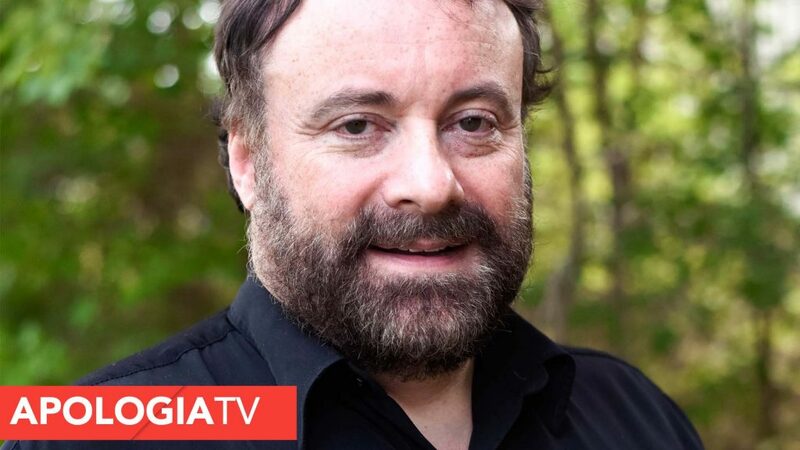 On this episode of Apologia TV we talk with Creation Scientist and Professor Tom Hennigan about why it is that animals are just so stinking cute. 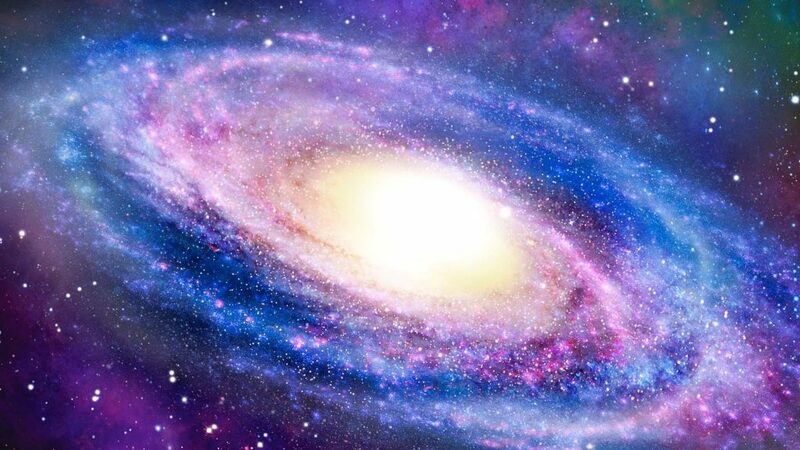 Could cat videos on YouTube just be evidence for God’s creation? 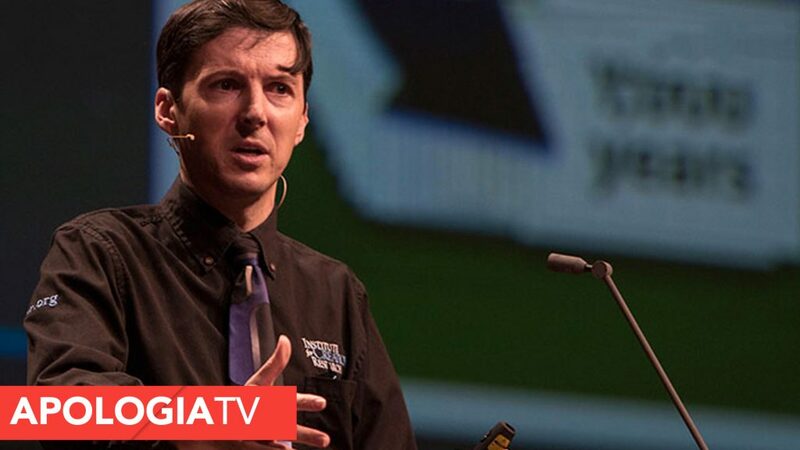 On this episode we sit down with Robert Carter, a dinosaur expert from Creation Ministries International. 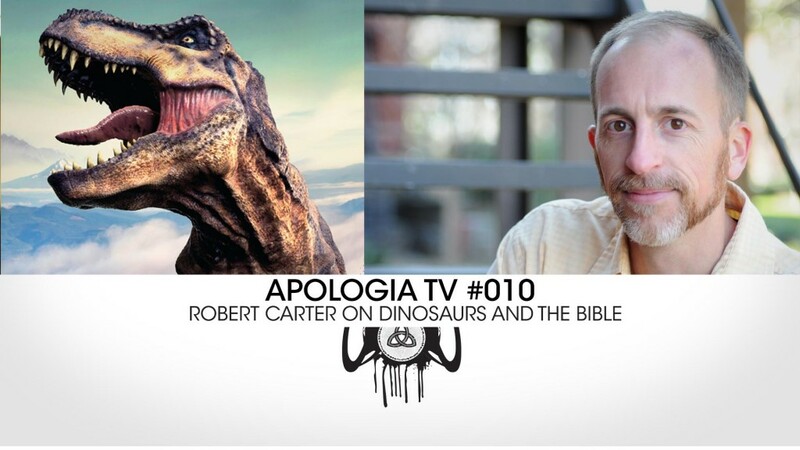 We discuss everything you could possibly want to know about dinosaurs PLUS we have the children on Apologia Church ask Robert Carter their dinosaur questions.